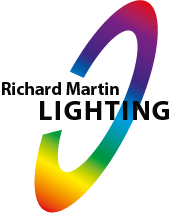 Richard Martin Lighting was proud to support the reveal of Mercedes F1 W09 and to help launch the car Lewis Hamilton described as “It’s so much more than a machine”. 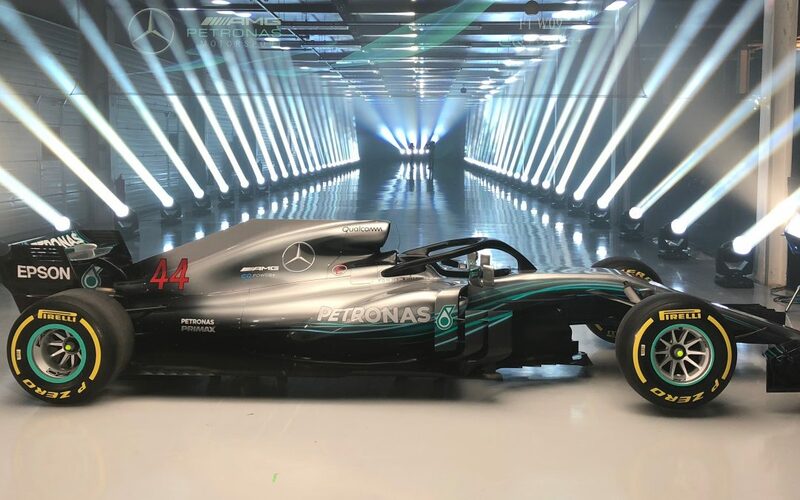 The W09 was unveiled by world champion Lewis Hamilton and Valtteri Bottas at Silverstone on 22nd February 2018. Matthew Button and Dan Neagle had researched various different types of lighting fixtures with the design team and decided that the Clay Paky Alpha Beam 300’s would be the best solution due to the quality of the beam, the accuracy of the dimming curve, the colour mixing and the size. Matthew said “everywhere is always difficult to light, as everywhere that the light is designed for is bespoke making every light placement an accurate and considered action. The way the different fixtures emit different types of light is the key to correct light selection. For the camera the quality of a premium brand needs to show with every considered thought. Nothing was left to chance and the units used did this to perfection”.